Renovations / How to improve your home on a budget with these 3 tips! 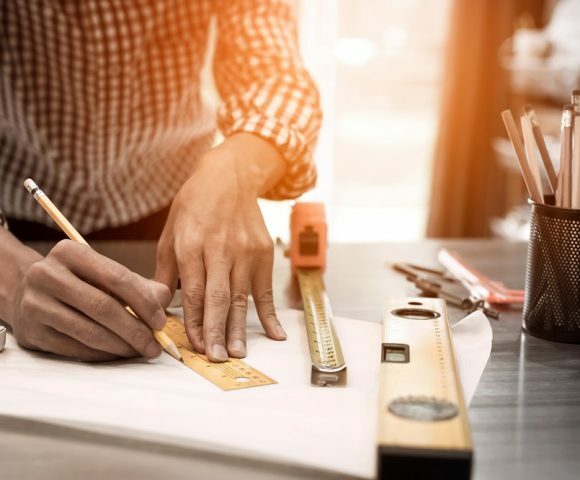 Wouldn’t it be nice if you have a limitless budget for building or renovating your dream home; you can get everything just right. Whilst that’s a nice notion, most of us realistically have a budget we adhere to, which is a good thing. Failing to follow your budget could result in getting yourselves into serious financial strife. And no one wants to turn their dream homes into a nightmare of debts. So how do you balance the act of giving and take when you decide where to spend money and where to save? We have a few tips here from our experience to help you make better choices. Natural lighting, air flow and proper insulation to keep the heat/cold out are essential to creating a comfortable living space. Once you step inside the house, how it looks on the outside is almost completely irrelevant. However, these 3 factors can positively or negatively affect your experience indoor especially if you are there for an extended period. Having natural lighting into the rooms not only allow you to save money on your electricity bill but sunlight also helps to kill germs, naturally sanitising your living spaces. Places with regular ventilation are less likely to have bad odours and it is even better if the air flow is natural because you are constantly supplied by fresh air. This is particularly relevant for people with asthma or other respiratory issues. Finally, with proper insulation installed to stop the heat in Summer and the chill in Winter makes a huge difference both to your physical comfort and your pocket. Relying on air-conditioning and heating in the seasons is not only costly to operate but it also cost you money in maintenance & repair. There’s nothing worse than coming home to a stuffy oven when it’s already scorching outside or step into the freezing cold living room when you just came out of your heated car. Whether you are building a new home or renovating an established one, it’s simply not worth cutting corner on the safety factor. Most people spend at least 8 hours at home while some spend more than 12 hours there such as elderly, housewives and young kids. The entire point of creating a dream home is to offer you and your family a safe haven to rest, retreat and recharge. Compromising this key factor over a few thousand dollars is unwise and maybe regrettable. In Australia, local and imported building materials should pass the Australian Standards before they can be sold & used. We recommend using licensed professionals and tradesmen for this simple matter of safety and additional accountability. Many people underestimate how little things like applying a new coat of paint or new flooring (carpets or tiles) can do for a room or an entire living space. In another article, we talked about how colours can affect our feelings and emotions because most of us rely on our sights to interact with the world. Light and brighter colours can elevate your mood. 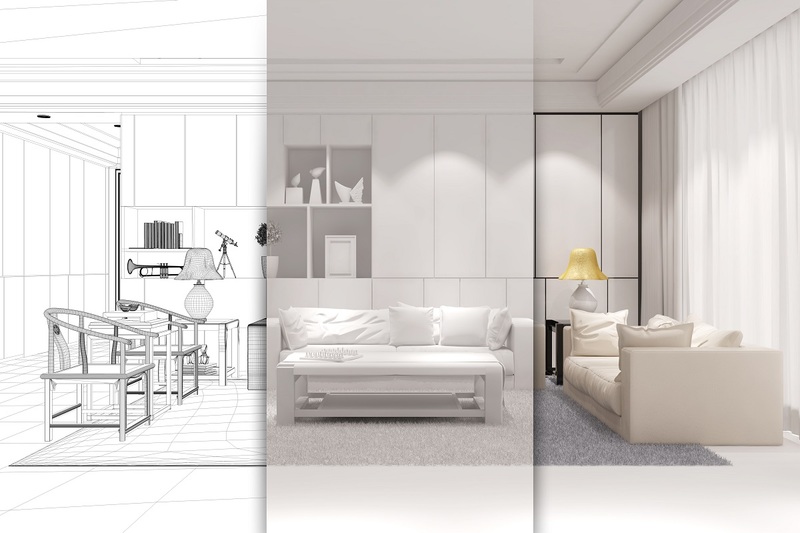 In combination with re-arranging your existing furnishing by either adding some new feature items or removing things that are clogging up the space, you can create a comfortable interior environment for yourself and your family at a reasonable cost. If you want to bounce some ideas about how to improve your home or living space, come speak with our consultants at the OzTop store for some professional advice.